If you are interested in financing this vehicle through a bank or BHPH. A credit application can be filled out in the office or on our website @ westside-motors.com. 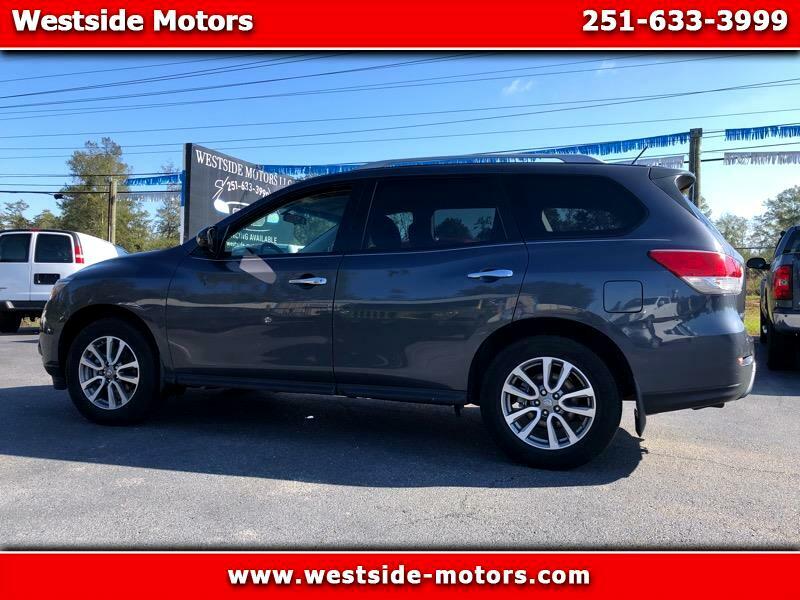 Visit Westside Motors online at www.westside-motors.com to see more pictures of this vehicle or call us at 251-633-3999 today to schedule your test drive.